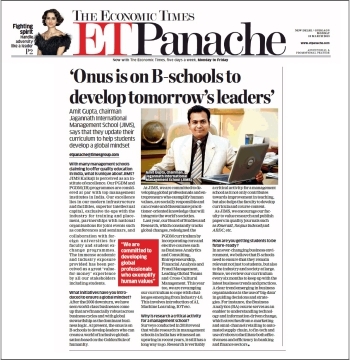 Economic Times has carried an Exclusive interview with Chairman JIMS, Dr. Amit Gupta on 18 March 2018 on the topic of grooming leaders for tomorrow. 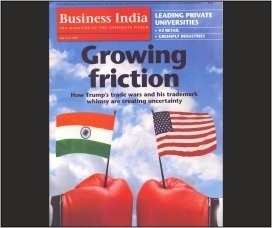 ET showcases JIMS as a globally focused B-School rising to excellence through curriculum innovation, impactful research and artful skilling of young leaders for the world of tomorrow. 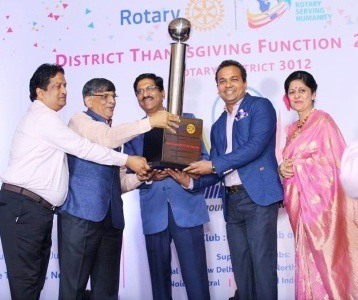 It is a matter of immense pride and joy that our Hon’ble Chairman, Dr. Amit Gupta was recently felicitated by the District Rotary Club 3012 with the prestigious “Serving Humanity” Award 2016-17 for his noble and prolific contribution to several charity and social causes. 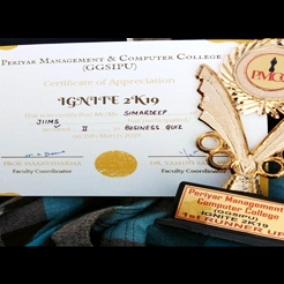 Students of PGDM 2018-20 batch performed exceptionally well in IGNITE 2K19, the Inter-College Fest at Periyar Management & Computer College, GGSIPU on 15th March 2019. 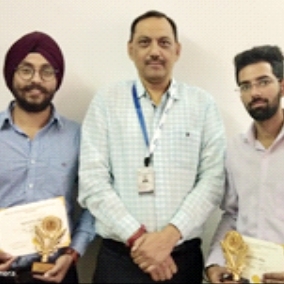 Simardeep & Sukant, bagged 2nd position, cash of Rs. 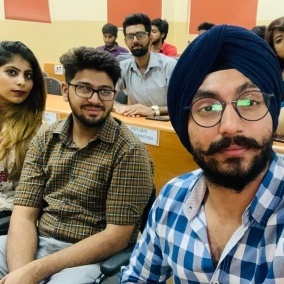 2,000/- and certificates in Business Quiz and Simardeep bagged 2nd position, cash of Rs. 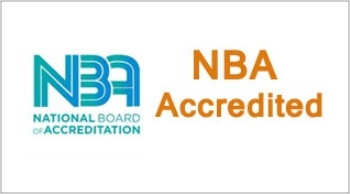 2,000/- and certificate in Business Quiz. 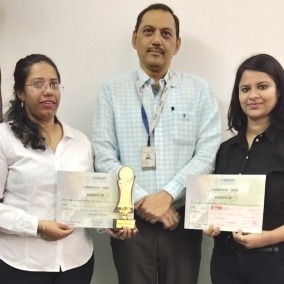 Bhumika Bhati and Aditi Verma, students of PGDM 2018-20 batch performed exceptionally well in UNIVERSITY CHEF 2019 EDITION FOUR at Shyam Lal College, University of Delhi on 27th & 28th February and 1st March 2019. They received certificate of Appreciation and Excellence. 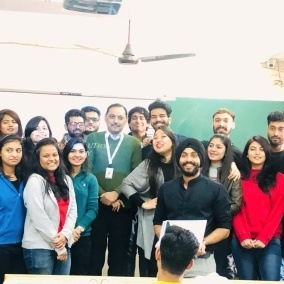 Victor Bhattacharya & Fabin Abraham, students of PGDM 2018-20 batch performed exceptionally well in ALOHOMORA’19, the Annual Marketing Fest, Inter-College Competition at The Marketing Society, Gargi College, University of Delhi on 21st Jan 2019. 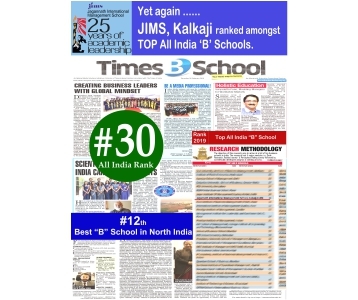 They bagged 2nd position, cash of Rs. 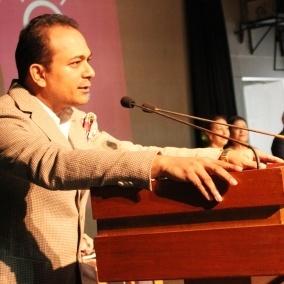 10,000/- and certificates in Ad-Switch event. 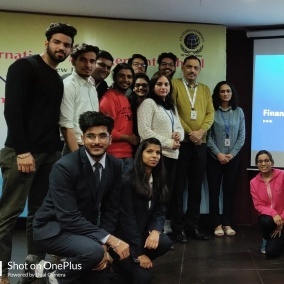 FINATHALON: The Finance Quiz was organized in JIMS Kalkaji by Finance Club members on 12th December 2018. 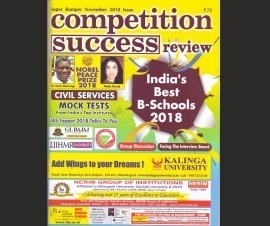 It helped the students in gaining varied information about Finance, General Knowledge, General Awareness, History etc First position was secured by Aakash Gupta and Khushi Gupta and second position by Sarika Karnani and Manushtha Garg. 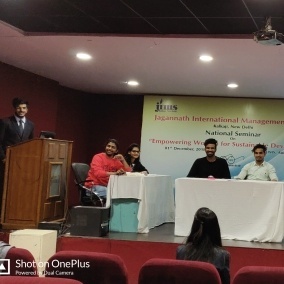 Marketing Club “INFLUENCERS” of JIMS Kalkaji organized an event “MANAGERS PREMIERE LEAGUE” on Tuesday 16th October 2018 in campus auditorium. 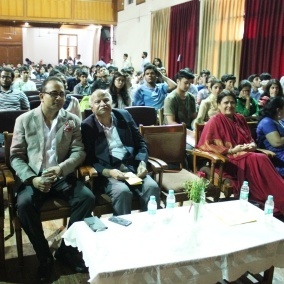 The events helped students to sharpen their skills and increase knowledge in Marketing domain. 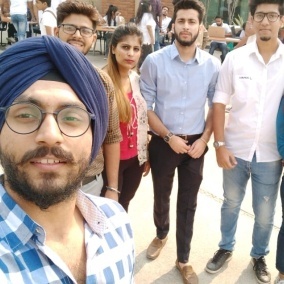 Simardeep Singh Kohli along with his team of PGDM & PGDM (IB) 2018-20 batch organized the events efficiently. 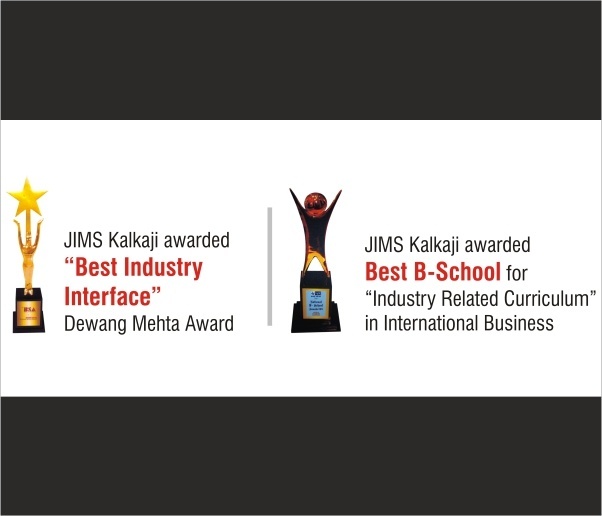 The event winners were awarded certificates, cheques and gifts by Dr. J. K. Batra, Director, JIMS Kalkaji. First prize winners got Rs. 1000/- cheque and gifts and second prize winners got Rs. 500/- cheque and gifts. 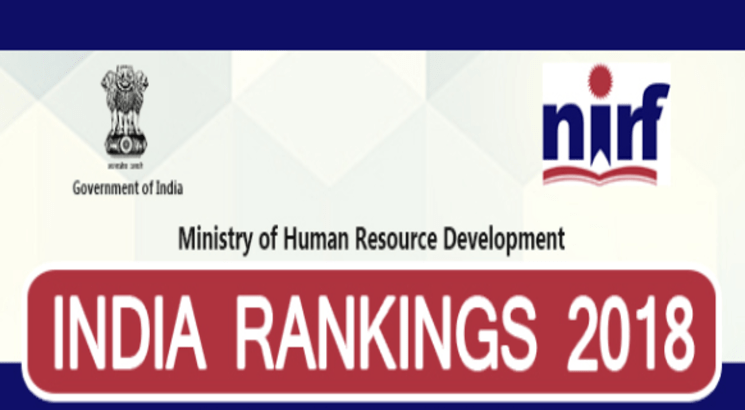 MPL 1st position was bagged by Victor, Vineet, Jatin and 2nd position by Rythm, Vashu, Shiekh. 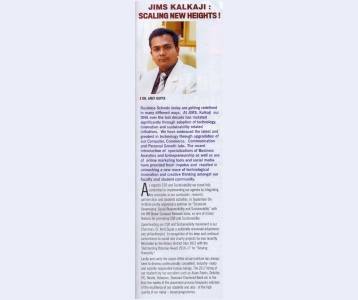 Fb Power 1st position was bagged by Kritika and 2nd position by Aman. 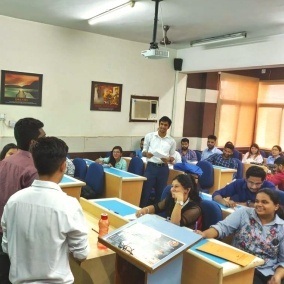 Ad mad 1st position was won by Jatin and Fabin and 2nd position by Arun and Aditi Verma, Pop Quiz winners were Shubham and Sneha. 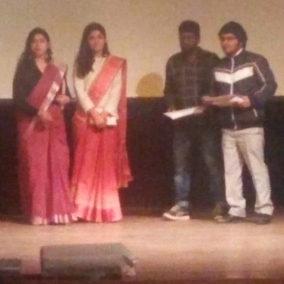 Students of PGDM & PGDM (IB) 2018-20 batch performed exceptionally well in CHRONOS 2018, an Annual Management & Cultural Fest at CHRIST Institute of Management, Ghaziabad on 2nd Nov 2018. 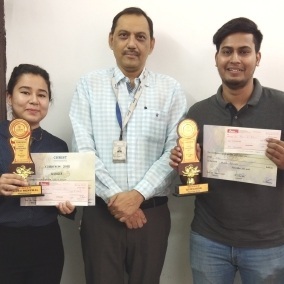 Ritesh Palit and Aditi Rawat bagged 1st position, cheque of Rs. 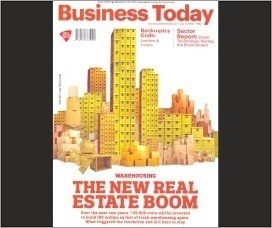 5000/-, Trophy and certificates in Brand Revival. 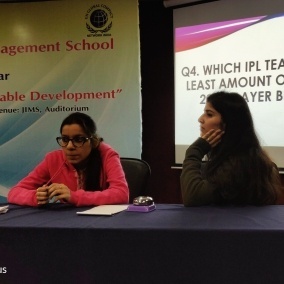 Vaishali Puri and Swati Katna bagged 2nd position, certificates, cheque of Rs. 3000/- and Trophy in Bramd Revival competition, Ritesh Palit and Aditi Rawat bagged 1st position, cheque of Rs. 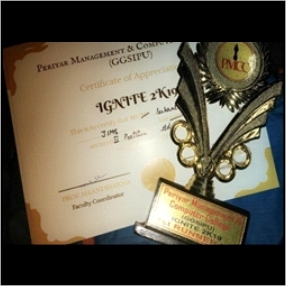 5000/-, Trophy and certificates in Business Quiz. 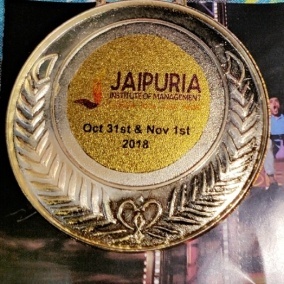 Students of PGDM 2018-20 batch performed exceptionally well in GRAVITY 2018, an Inter College Management Fest at Jaipuria Institute of Management, Noida on 31st Oct 2018. 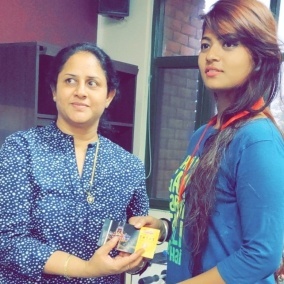 Swati Chauhan bagged 1st position, cash of Rs. 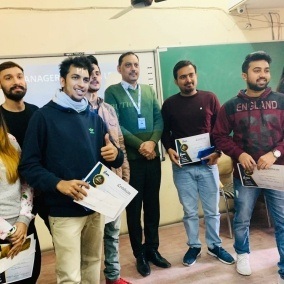 1000/-, Gold Medal, certificate, and gift vouchers in Table Tennis (Singles), Sahil bagged 2nd position, certificate in Need For Speed competition, Simardeep, Sahil, Naman, Deepesh, Aman, Sandeep, Pranav Upmanyu, A. Sivaram and Deepak bagged 3rd position and certificates in Tug of War competition. 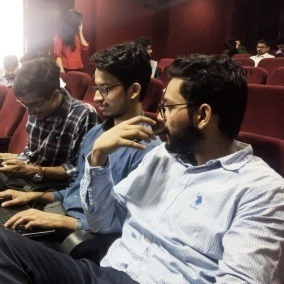 JIMS JMC National level collaboration Quiz 'COMQUEST 2018' was held on 28th August 2018 at the JMC auditorium. 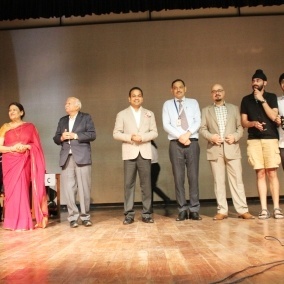 The chief guest was well known Supreme Court advocate Mr. K. K. Sharma and Guest of Honour was Ms. Urvashi Aggarwal, Partner, KPMG. 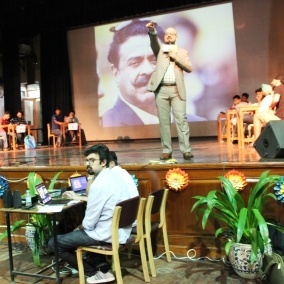 560 teams were registered from different parts of India.The quiz was conducted by the famous quiz master, Mr Adittya Mubayi, Quizcraft Global. 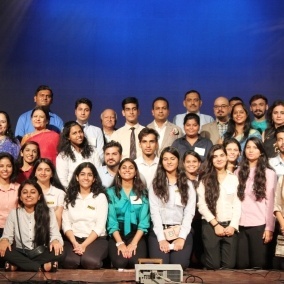 The First prize winners were from Asoka University and Campus Law Centre. 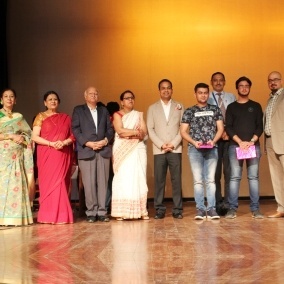 2nd Prize winners were from Delhi Technical University and JIMS Vasant Kunj. 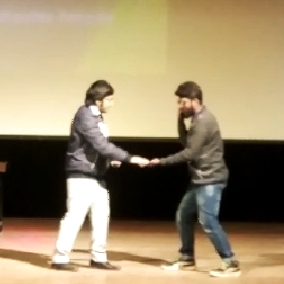 The team from Delhi Technical University won the third prize.